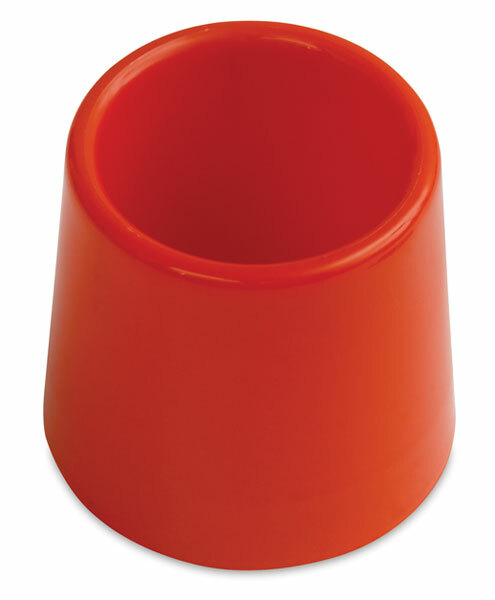 Featuring an extra-wide base, these sturdy no-tip plastic water pots help eliminate spills. They're stackable for easy storage. Each measures 4" Dia × 3¾"H (10 cm × 9.5 cm).